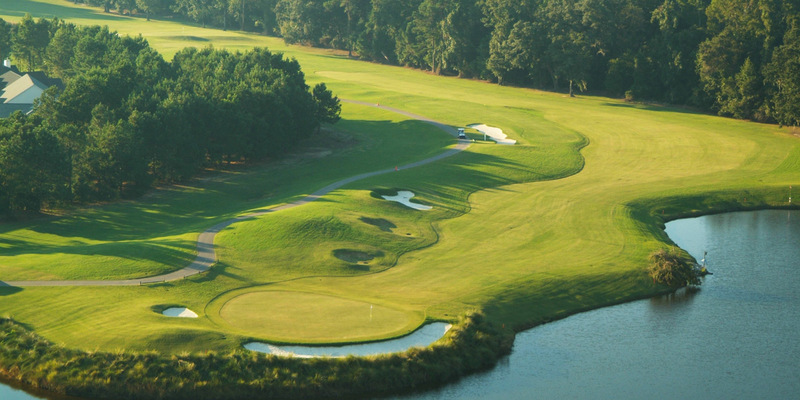 Known for it's low country charm, Murrells Inlet is a must stop for golf. 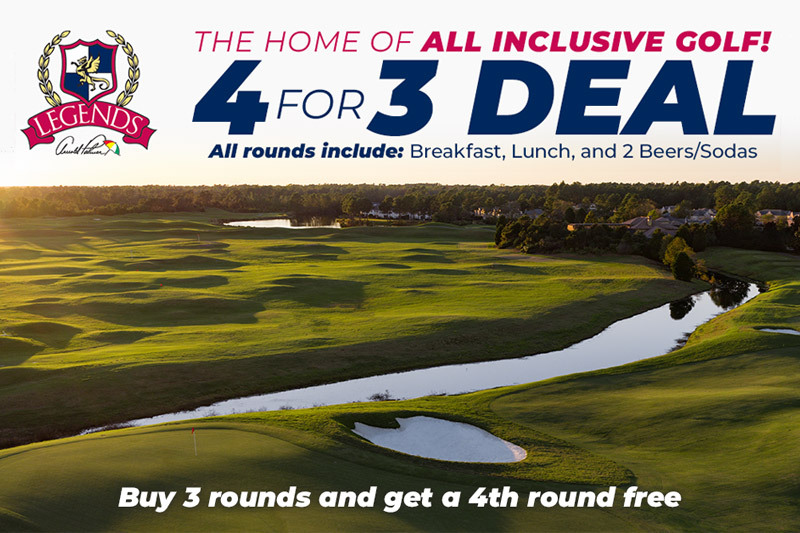 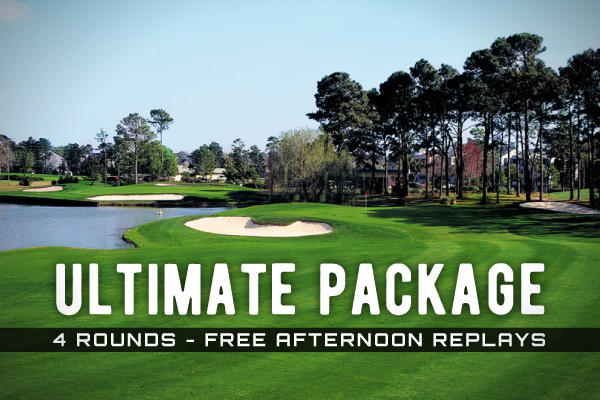 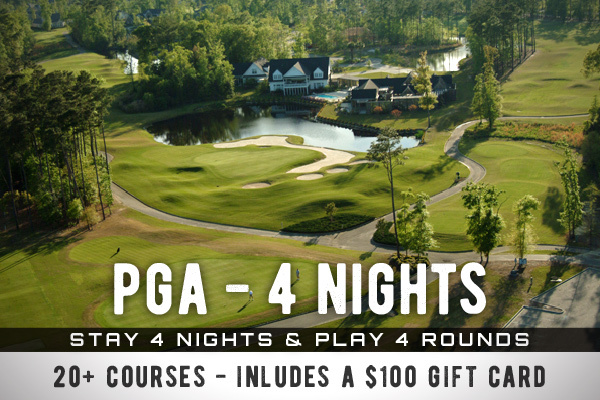 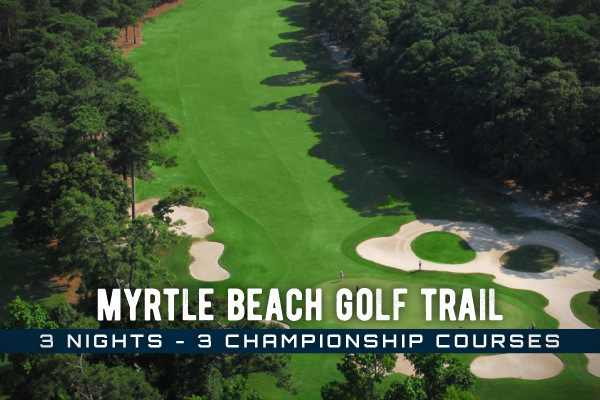 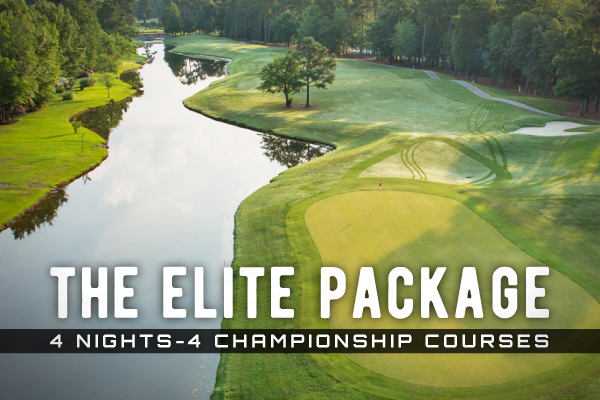 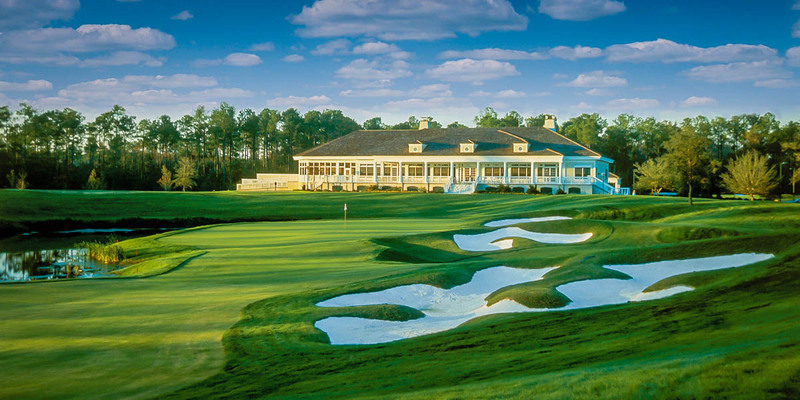 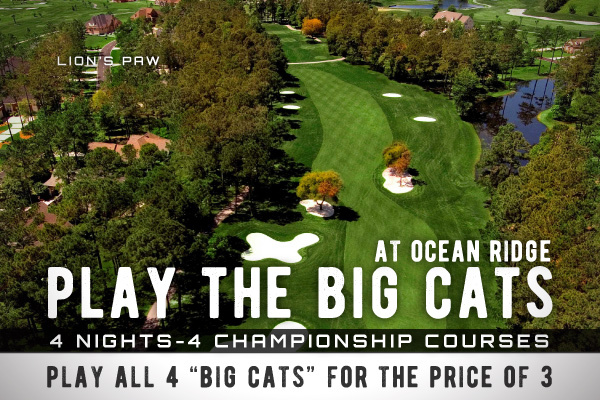 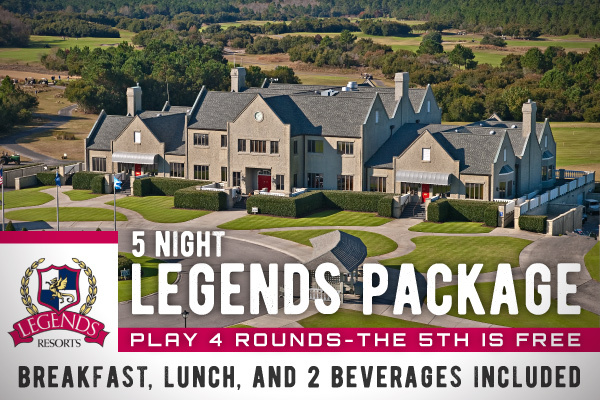 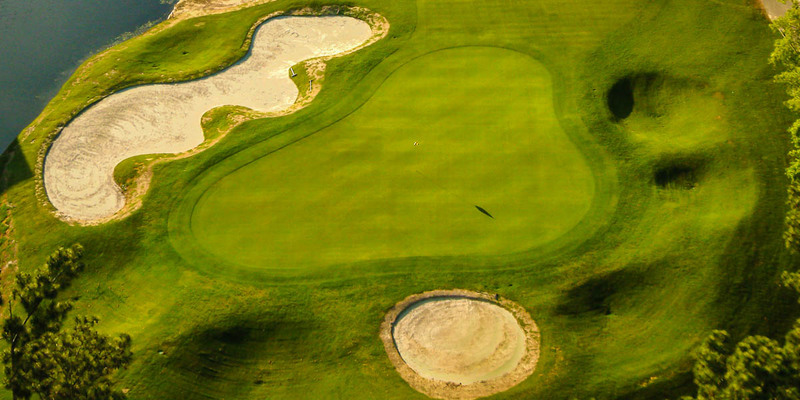 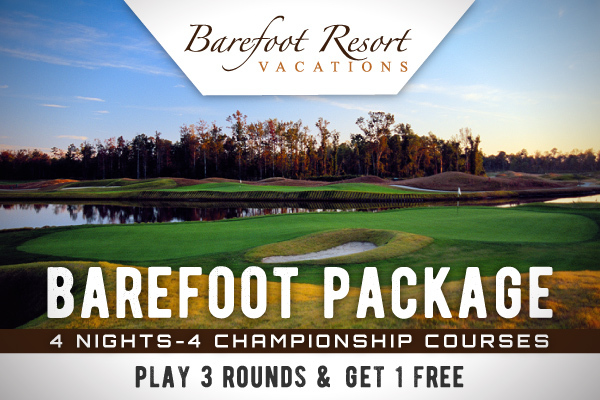 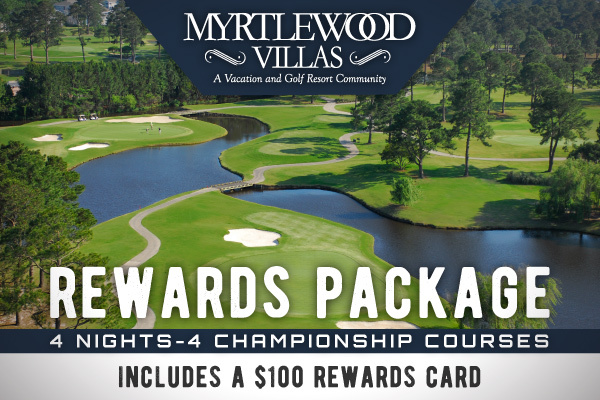 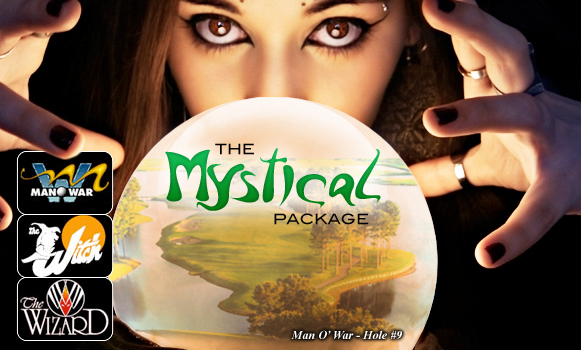 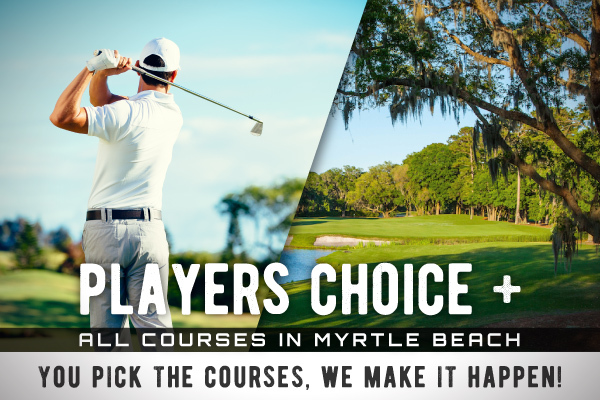 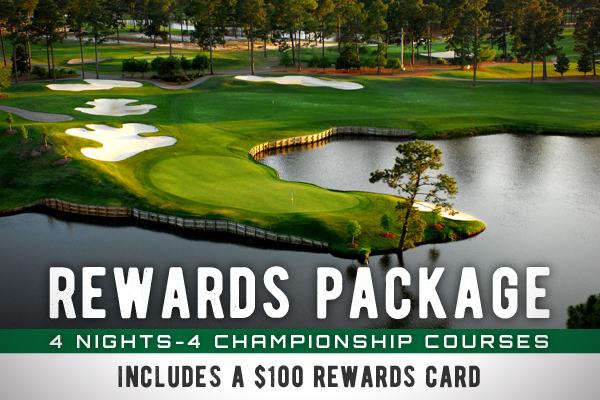 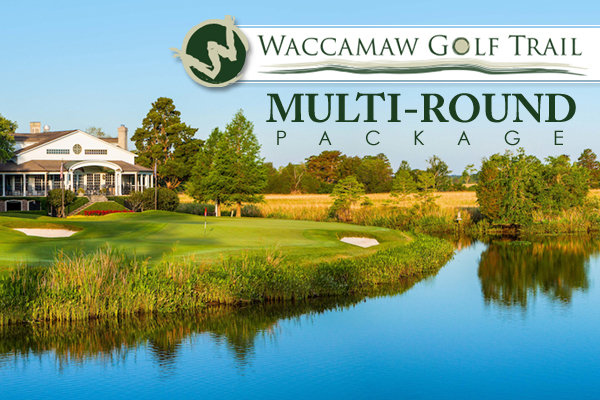 Blackmoor, Indigo Creek, and TPC Myrtle Beach are just a few of the great courses this beautiful city has to offer. 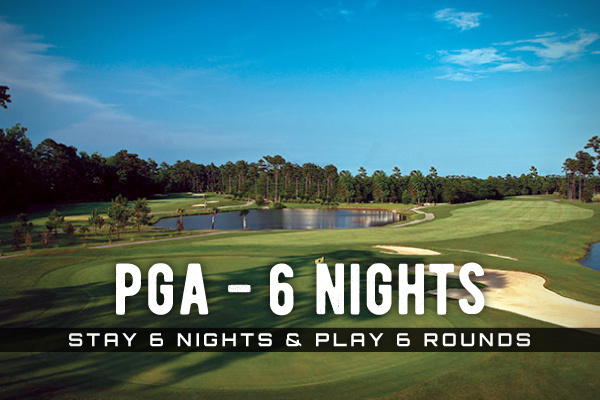 Stop by and check out these and many more great golf courses. 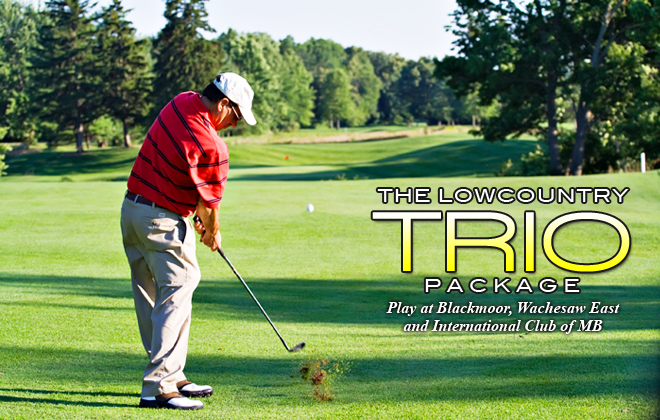 When Gary Player envisioned the layout for Blackmoor Golf Club, he foresaw a course that would encourage creative shots on every hole. 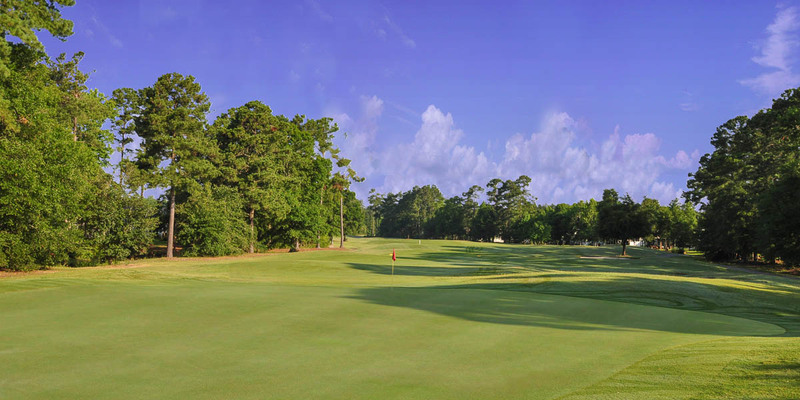 And with doglegs on nearly half the holes and a somewhat short length of 6,614 yards, club selection and careful determination of your shots will be the key to low scores. 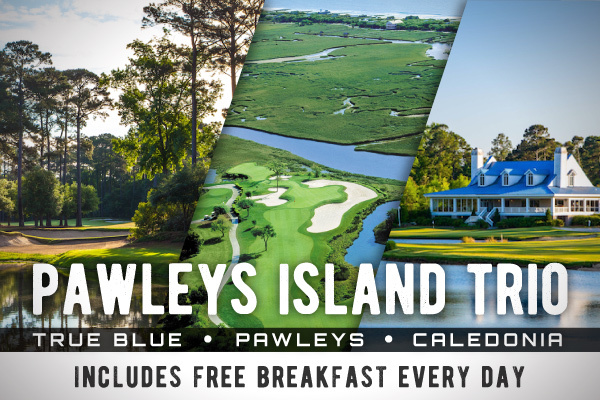 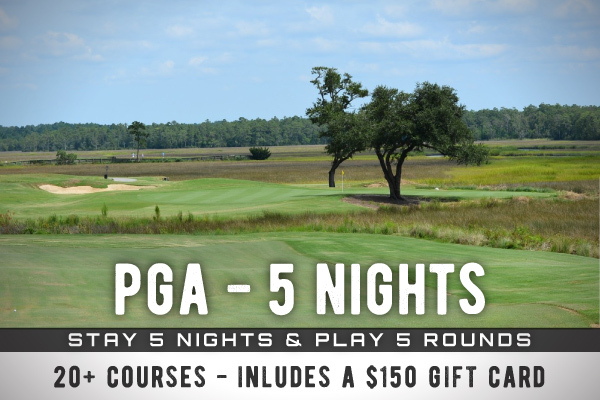 The lowcountry environment of Murrells Inlet lends to the beauty of this course, with sea oats, cypress trees and tall Carolina pines located throughout the holes.